Fall in love with the story of an Irish musician and a Czech immigrant who connect over their shared passion for music on the streets of Dublin. Over the course of one fateful week, an unexpected friendship and collaboration quickly evolves into a powerful but complicated romance, accentuated by the inviting, emotional score that earned an Academy Award, Grammy Award, Oliver Award, and a Tony Award. 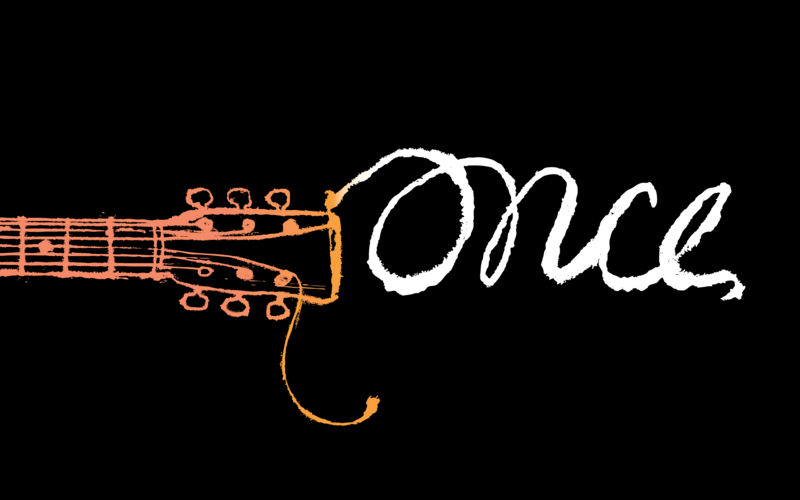 Featuring all of the original songs from the critically acclaimed film, including the Oscar-winning ‘Falling Slowly,’ this achingly beautiful, joyously uplifting show strikes an unforgettable chord in audiences and speaks to the power of music to connect us all.